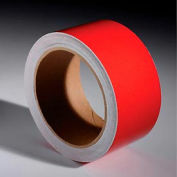 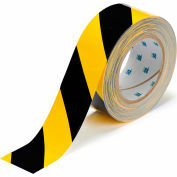 Extremely durable ToughStripe® floor marking tapes are made of rugged polyester with ultra-aggressive adhesive and hold up against forklift traffic. 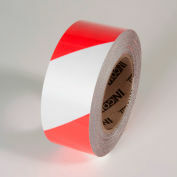 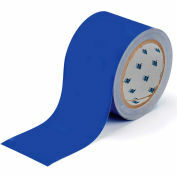 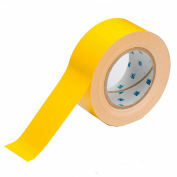 Make your facility cleaner, more efficient, more visual and safer with ToughStripe® floor marking tape. 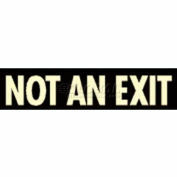 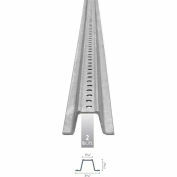 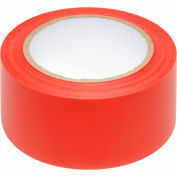 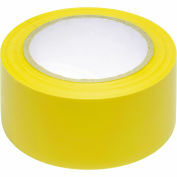 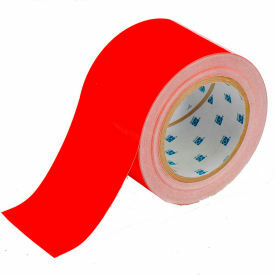 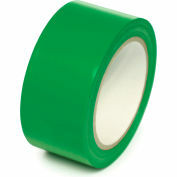 This tape will help you identify aisle ways, work-cell boundaries, hazardous areas, forklift traffic, storage areas and more! 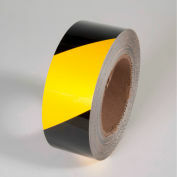 ToughStripe® floor tape is easy to apply and remove, yet, it lasts where other factory and warehouse floor marking tapes simply don't. 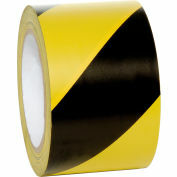 High traffic areas are no match for the industrial strength of ToughStripe® floor tape. 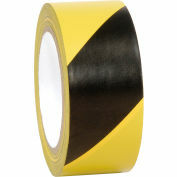 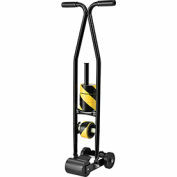 ToughStripe® floor tape is has a low-profile design that minimizes tears and scratches from skids and pallet jacks.